If you own a home in the Sandestin area and need professional glass and mirror repairs Guy’s Glass and Mirrors is the best and most reliable in Florida’s Emerald Coast. Sandestin is a fun and diverse community that many people choose to make their home or plan their vacations around because of the proximity of beautiful beaches and fun things to do. 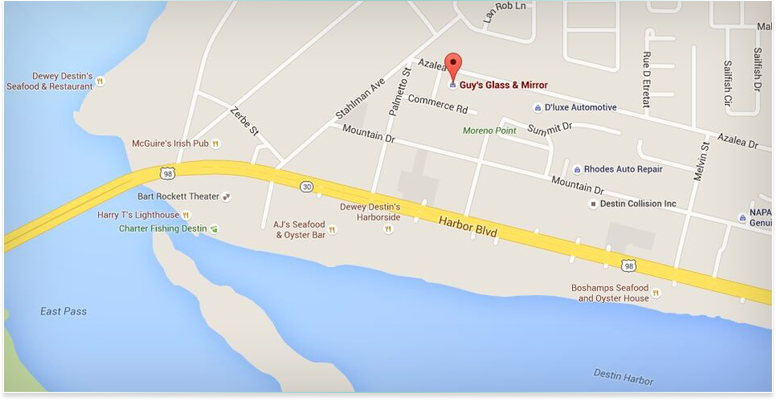 When you make Sandestin your home and need glass and mirror services, Guy’s Glass and Mirror has over 35 years of experience with the best services. Our professional technicians will walk you through the process to make sure that you are happy with the product and services we provide. 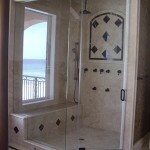 We offer the best services in the Sandestin are from glass shower door to sliding glass doors, residential or commercial glass installation, and more! 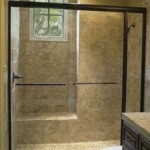 Contact the best Sandestin glass and mirror company today and receive a free quote that will get you started on making your home its best version. © 2016 Guy’s Glass & Mirror. All rights reserved.